QR Code - What's This? 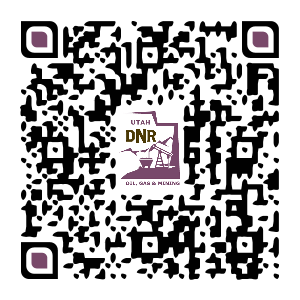 Transcript access is for members of the Utah Board of Oil, Gas and Mining, employees of the Utah Division of Oil, Gas and Mining, and other authorized associates of the Division and the State of Utah. This site requires a password which can be obtained through the Board secretary.